Environmentalists have identified another plastic threat to the environment – nurdles. 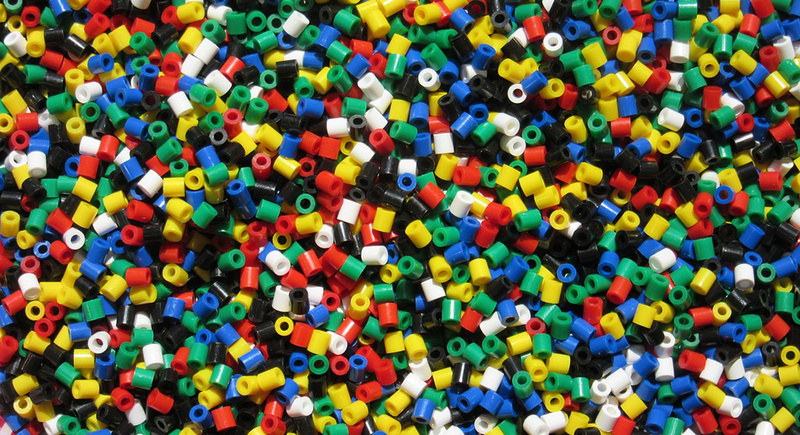 These small pellets of plastic resin are used to manufacture plastic products such as water bottles, packaging and straws. Plastic companies in South Africa are aiming for zero wastage of these nurdles. Around the world, billions of nurdles are lost from the production chain every year, due to spillage and improper handling. Nurdles get washed into rivers and waterways, eventually making their way into the sea. A United Kingdom-based environmental consultancy, Eunomia, estimates that nurdles are the second-largest source of marine plastic pollution. Various countries have started to take action against nurdles and plastic pellets. The United Nations hosted a conference in Nairobi to discuss the threat of plastic waste to the environment. South Africa is among many countries that are considering a total ban on single-use plastics and microbeads in cosmetic products. Many companies that make use of nurdles already have strict recycling goals in place to minimise waste. Some of these companies also participate in Operation Clean Sweep, a voluntary global initiative to keep plastics out of the world’s oceans. “When we re-launched Operation Clean Sweep in South Africa as one of our product stewardship programmes last year, our call went out to every segment of the plastics industry to implement good housekeeping practices,” states executive director of Plastics|SA, Anton Hanekom. “We need the commitment from everyone to help protect the environment and save valuable resources,” says Hanekom. This includes every employee in the plastics industry. Participating companies are encouraged to share data around their volumes of nurdles shipped, received, spilled, recovered and recycled. Hanekom has also said that one of the major priorities of the plastics industry is to minimise the volume of nurdles that end up in the country’s rivers and oceans. A number of plastic manufacturing companies, rallying with Plastics|SA, have signed a global declaration to protect the marine environment from plastic pollution.